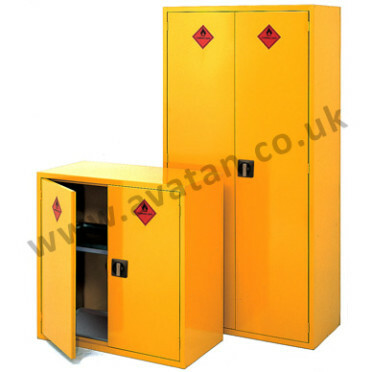 A range of tool lockers for workshops and production areas manufactured from pregalvanised rust resistant steel and painted. Fitted with adjustable galvanised shelves. Door fitted with master series camlock. Please ask for details. 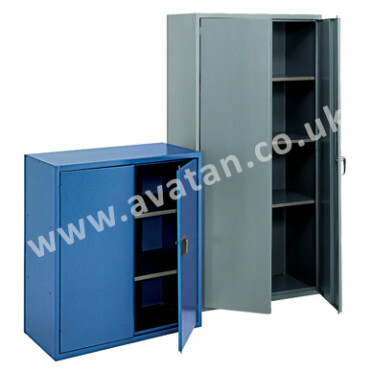 Cupboards and cabinets may be manufactured to order.